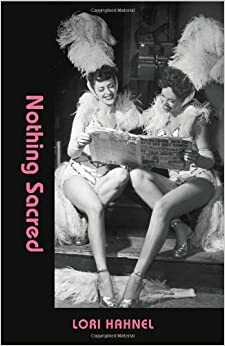 Thanks to John Mutford at The Book Mine Set for including my 2004 story “Beware of God” in his 2014 Short Story Online Anthology. Wow, I even made it into the top ten — in some pretty heady company there! I plan to take some time over the next few weeks to read some of these stories. Very cool! 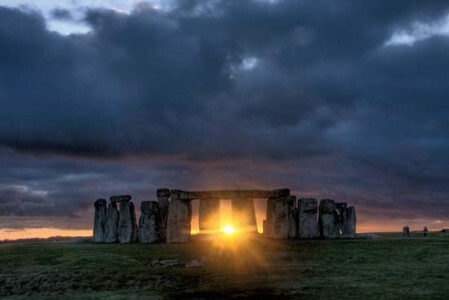 We’re approaching this year’s winter solstice already; the exact moment comes in a few hours. And I welcome the opportunity for a little reflection after a busy fall, before 2014 slips away from me entirely. For me, there’s been much to be grateful for this year. 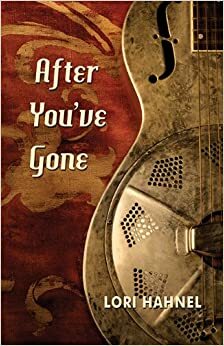 Among many other things, I’m happy to note that After You’ve Gone appeared on the Calgary Herald’s Calgary Bestseller list again this week. Nice way to close out the year. And so as we turn from the dark back to the light, best wishes to all for 2015. Tonight I’m reading, along with Fred Stenson and Jani Krulc, at this year’s WGA Holiday Party. Things get started around 7 at the Rose and Crown Pub, 1503 4 St. SW. Looking forward to reading with Fred and Jani. Also looking forward to being done with readings for now, although I have to say I’m very happy with the press After You’ve Gone has been able to get since it launched two months ago. Only two months ago, really? Wow. My classes at Mount Royal also wrap up for this year tomorrow night. Christmas is fast approaching and I welcome the opportunity to spend time with family and friends. It’s been a busy year.